Select Small - Only 1 available! 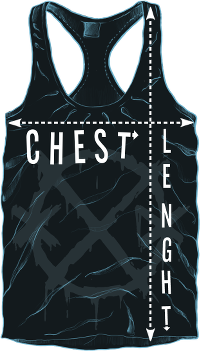 Medium Large X-Large - Only 1 available! 2XL - Out of stock - notify us! 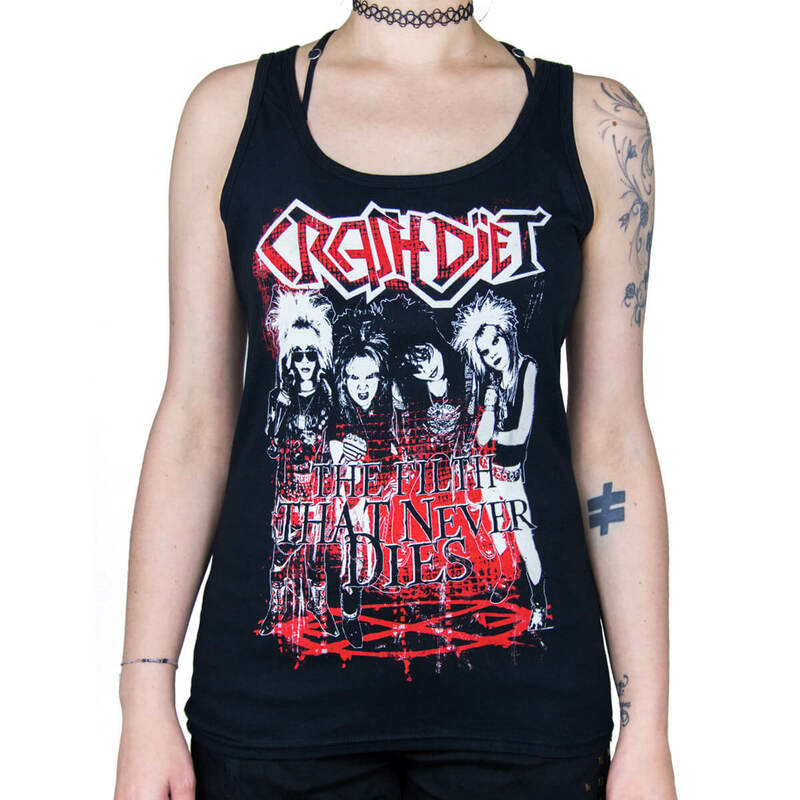 Printed in Sweden on the new Gildan Softstyle 6420L tank tops! I'm personally a fan of Gildan's Softstyle series for t-shirts and they finally made a tank top version of it too, with great feel & great fit actually. Good stuff! Great fit and great quality. The design looks amazing. Thanks for bringing this one up, I absolutely love it! S 39 cm / 15.5" 63.5 cm / 25"
M 41 cm / 16" 67 cm / 26.5"
L 47 cm / 18.5" 70 cm / 27.5"
XL 47 cm / 18.5" 71 cm / 28"
2XL 53 cm / 20.75" 72 cm / 28.5"